I AM…Windsor Essex — Women's Enterprise Skills Training of Windsor Inc.
A single mother of a 13 year old girl, Maria was born in Mexico and came to Canada on she was only 15. She always wanted to be independent and pushed herself to do more, to go to school no matter if she was able to do it or no. 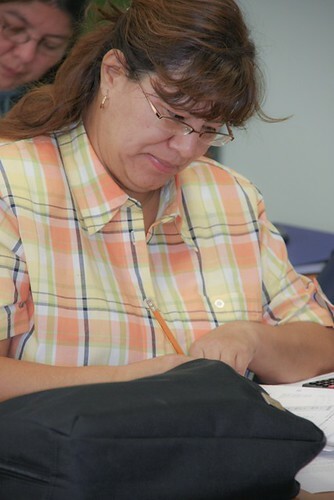 She is currently enrolled in GED and while studying she has also found a job as a PSW with a senior residence home. Please fill out the form to receive updates via email. A visual journey celebrating Windsor Essex community members from different backgrounds, preserving their own history and culture as they live and work together in this community, ‘I AM …Windsor-Essex’ is giving the people in the community a chance to tell their stories to their families, communities, and world.